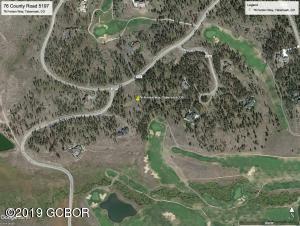 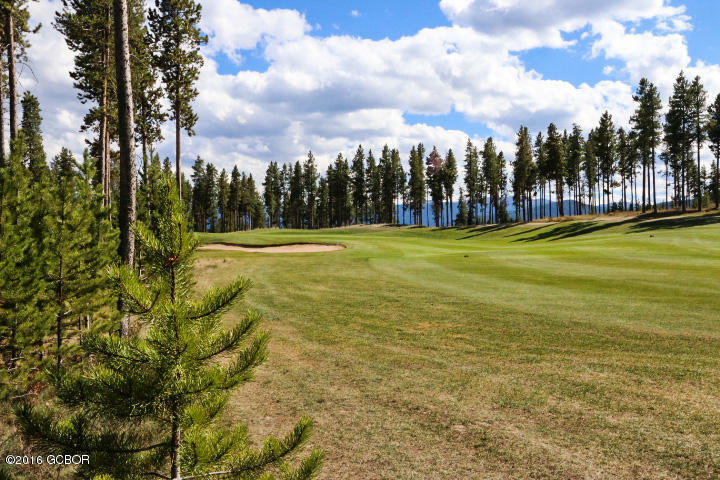 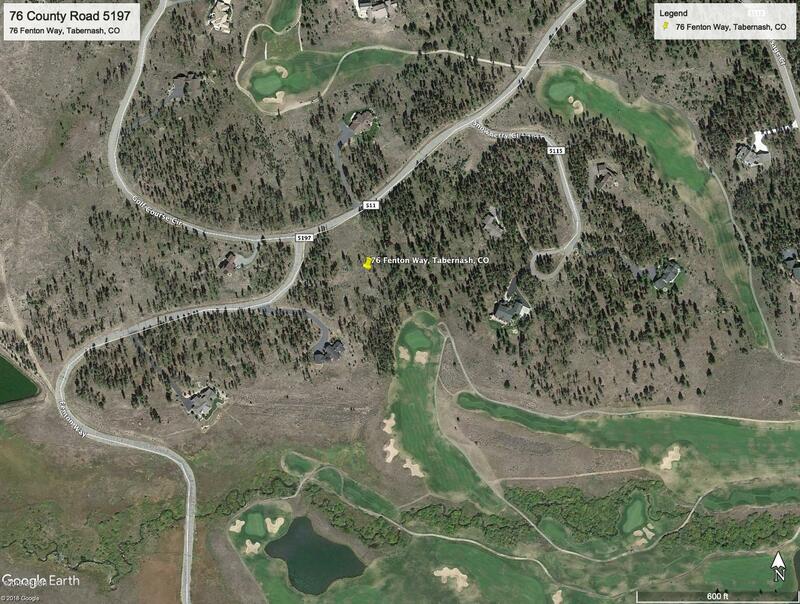 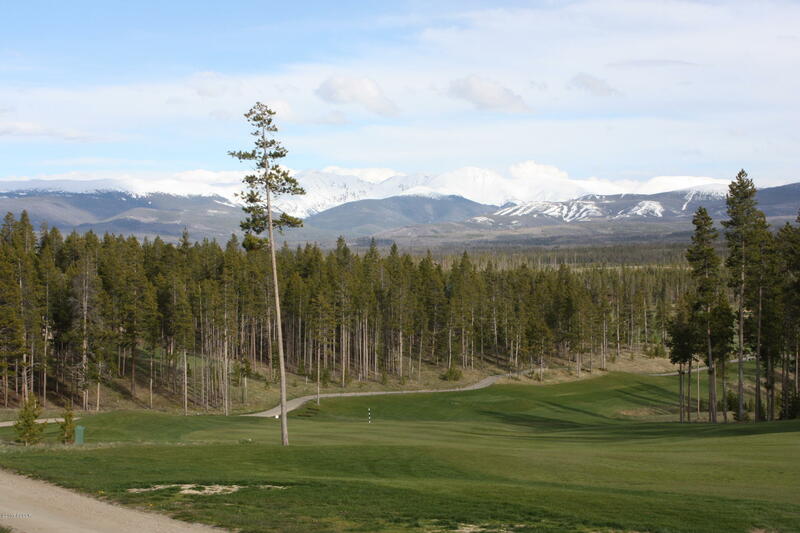 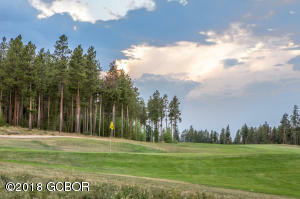 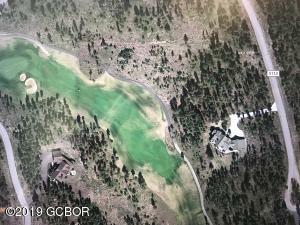 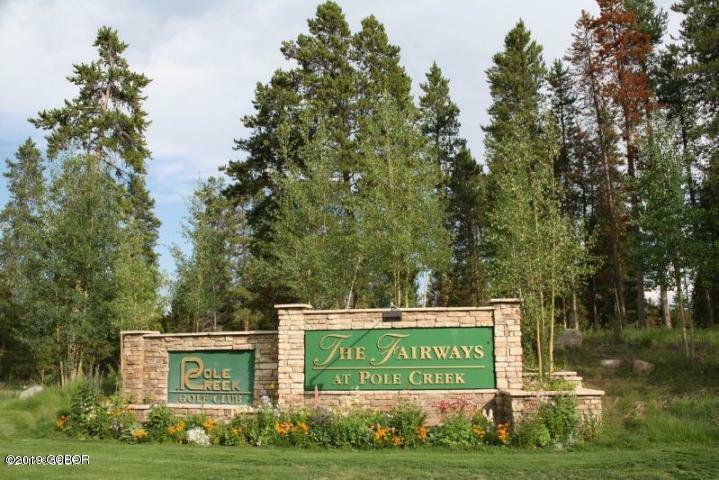 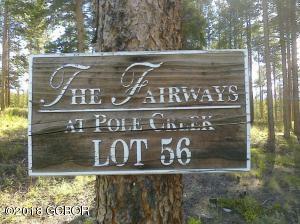 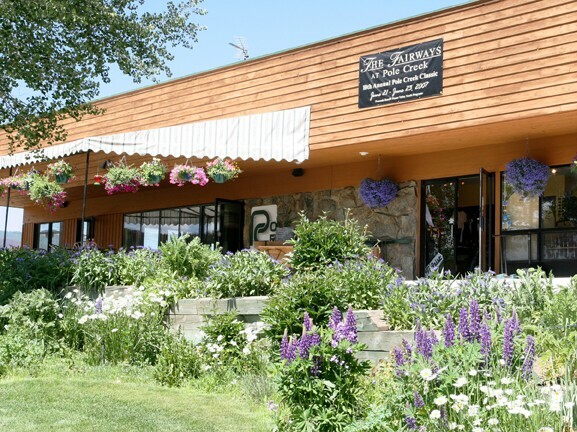 Pole Creek Golf Club is one of the few public 27-hole courses in Colorado and the only one in Grand County County. 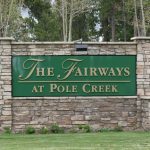 It was rated the number one public course in Colorado when it opened. 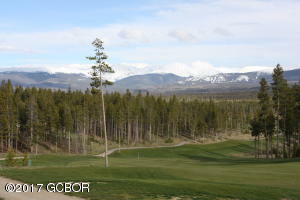 the Meadow 9 and Ranch 9 meander along the creek while the Ridge 9 course is more challenging. 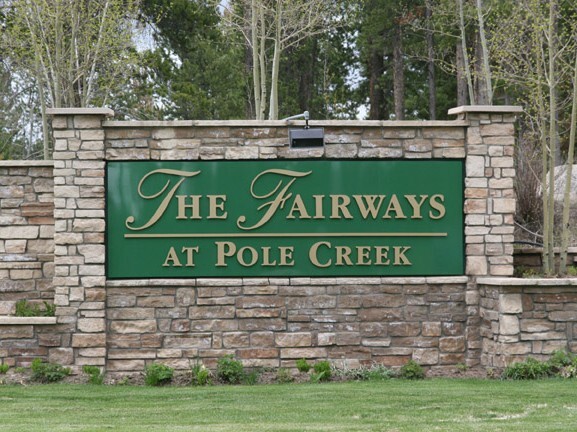 Pole Creek’s has a total of 7,107 yards with each 9 playing to par 36. 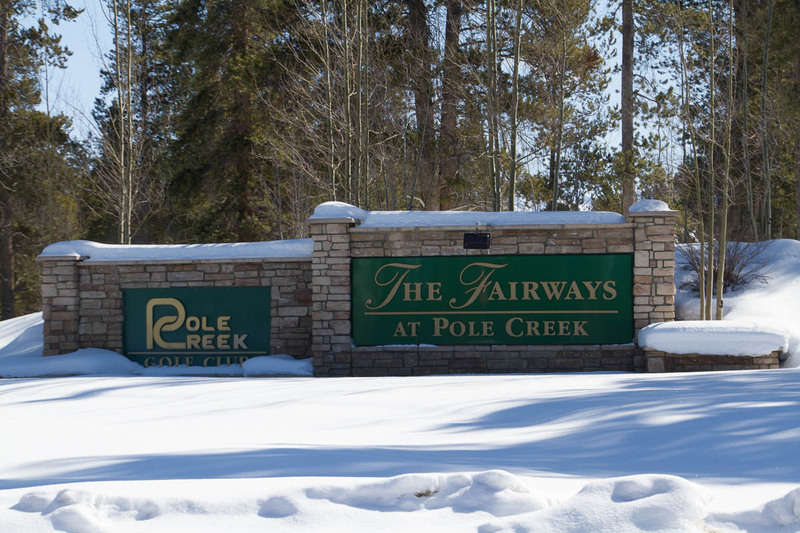 In the winter, there is cross country skiing on groomed and ungroomed trails. 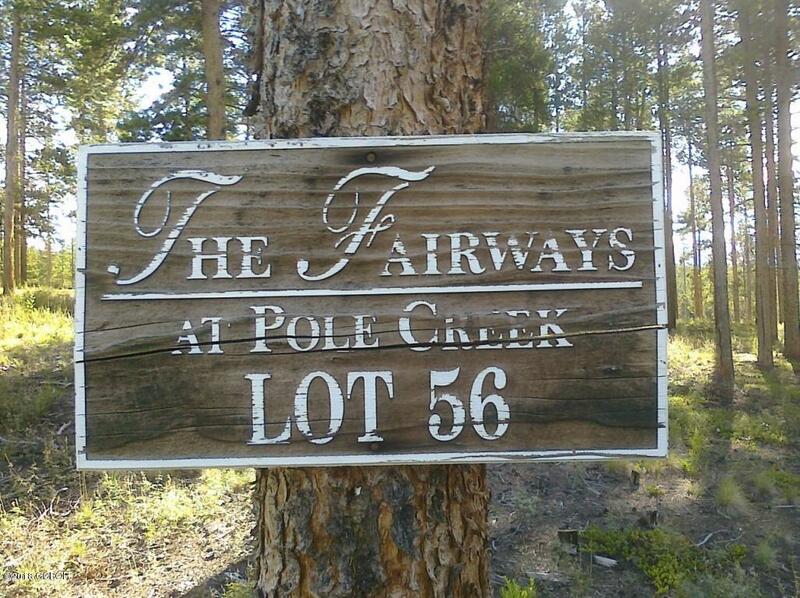 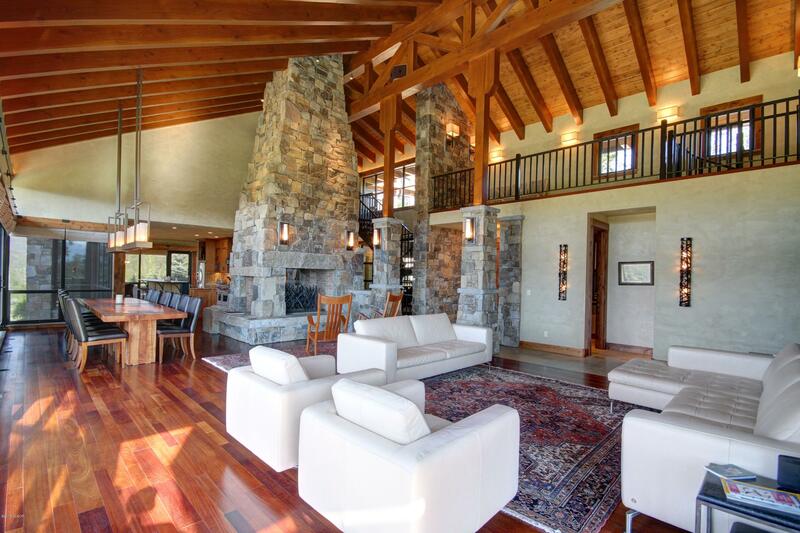 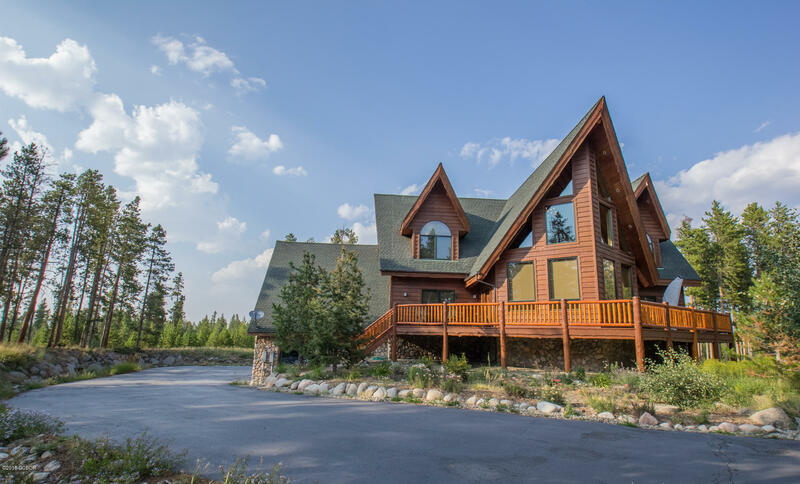 Private homes, many of them majestic, discretely line the course. Pole Creek Golf Club is part of the Fraser Valley Recreational District so property owners enjoy in-district fees & privileges.